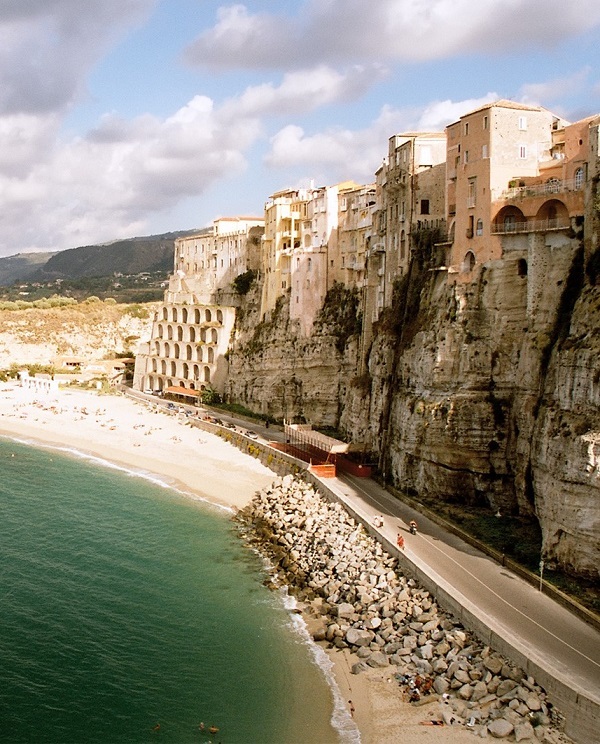 The dreamy town of Tropea is indeed Italy’s best kept secret! 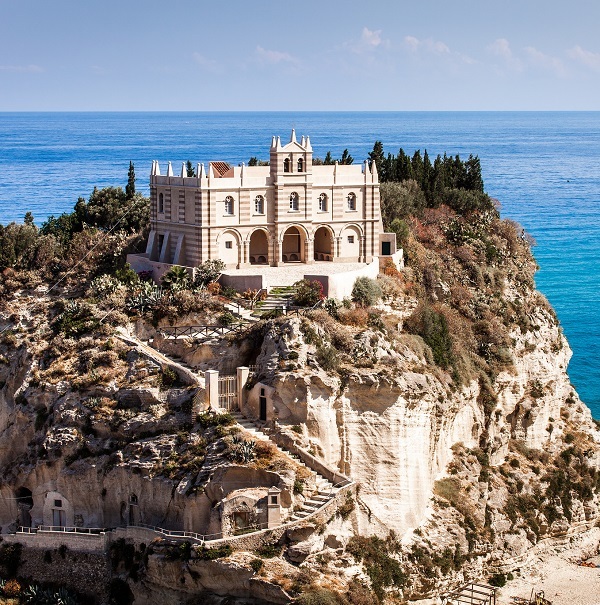 It sits comfortably on top of those dramatic coastal cliffs, it prides itself on crystal clear water to swim in and it can easily entice you with the most mesmerising sights including the dreamy Santa Maria dell’Isol - a castle that was once a monastery. Ah, just looking at those photos makes me want to hop on a plane and spend a couple of days swimming in that warm water, getting utterly lost in the views and eating my weight in fish. Swoonworthy, isn't it? 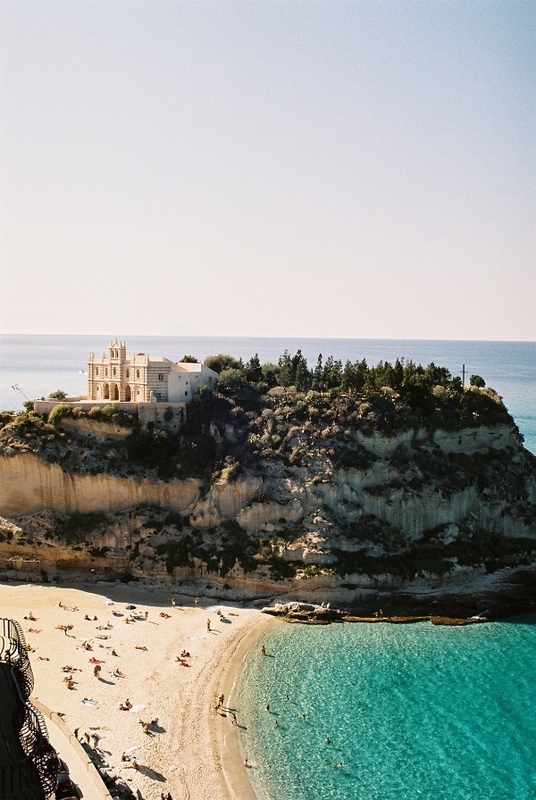 Have you ever been to Tropea? 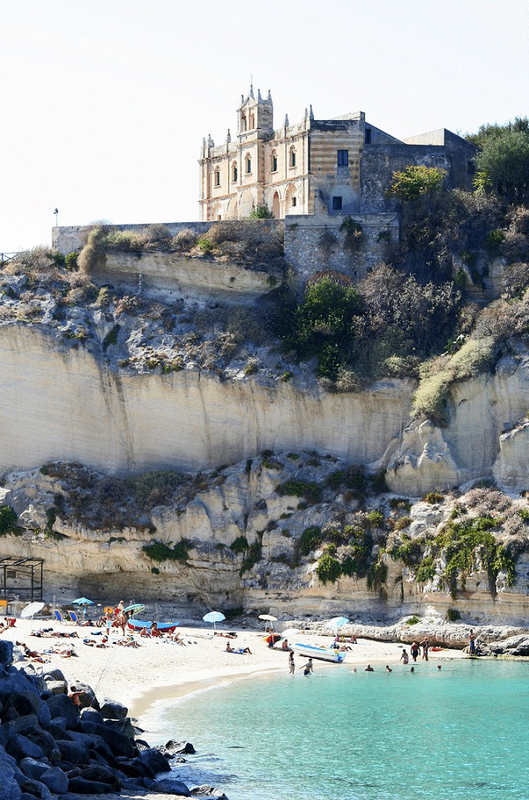 P.S: Also, the heavenly Casa Malaparte, the dreamy Amalfi Coast and a slice of Positano. this reminds me of mt. saint michel! wow. Wow! I've never heard of it. Looks absolutely gorgeous!